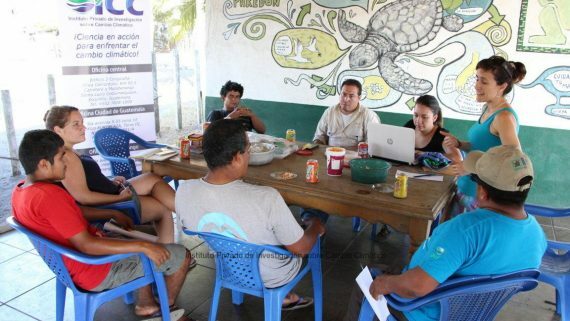 A group of student leaders the Ecoclub Einstein started the “Community Adaptation to Climate Change” training today, in alliance with the Association of Friends of the Ixtacapa River, the Colegio Tecnologico Einstein and the Private Institute for Climate Change Research, ICC. 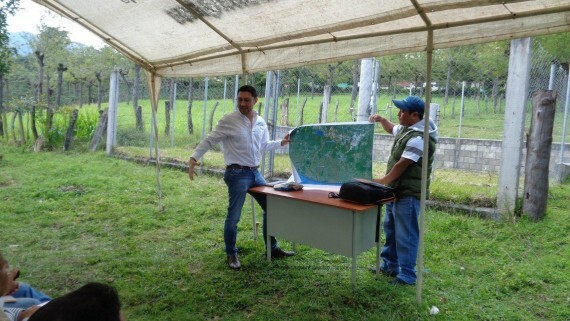 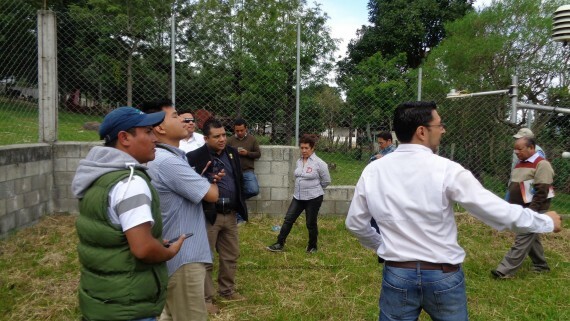 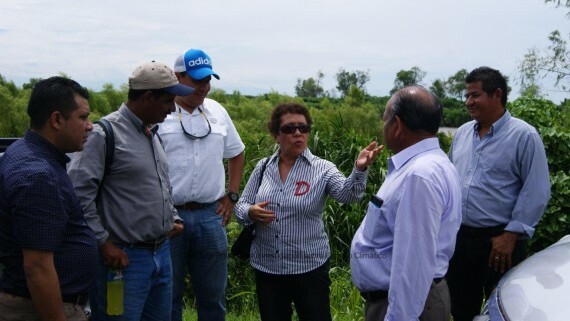 The training will be held in San Antonio Suchitepequez. 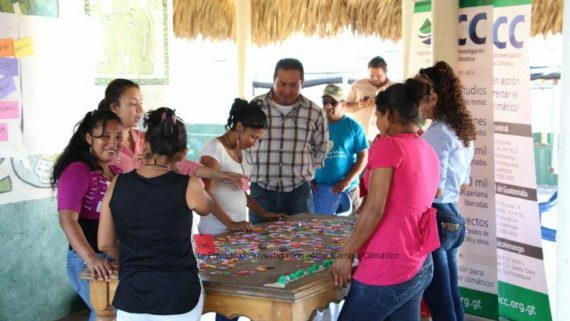 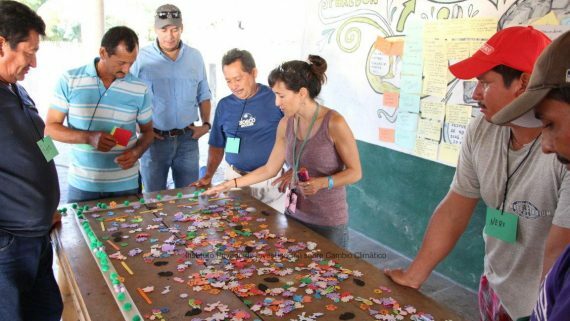 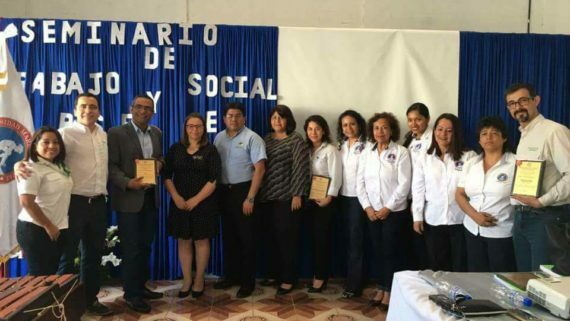 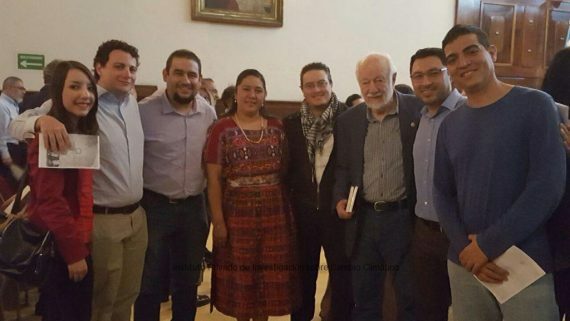 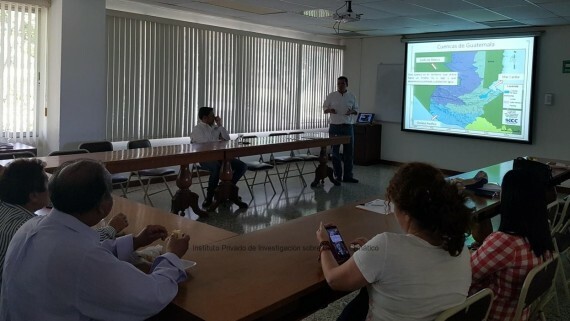 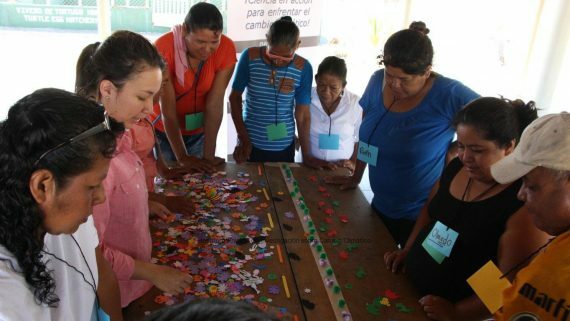 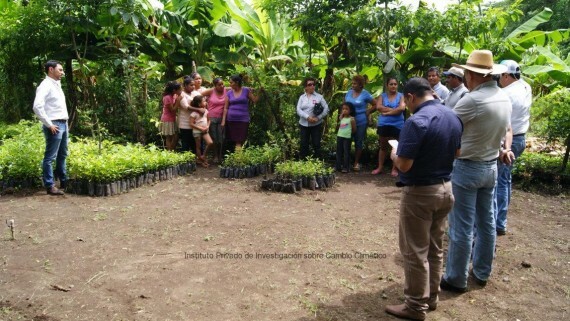 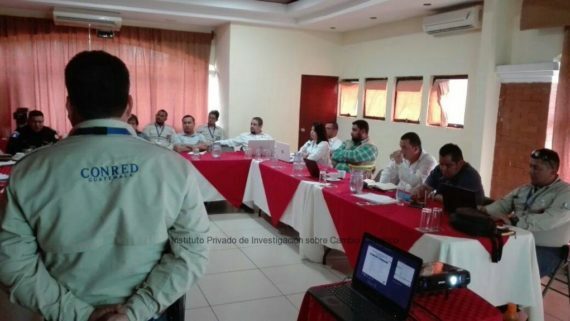 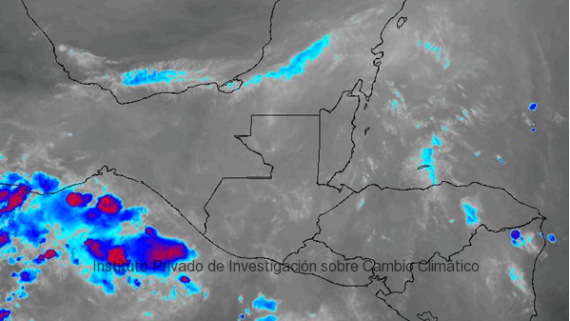 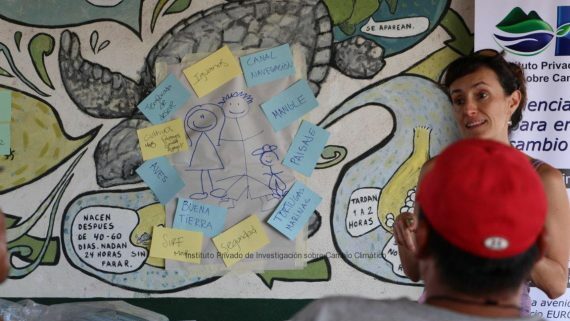 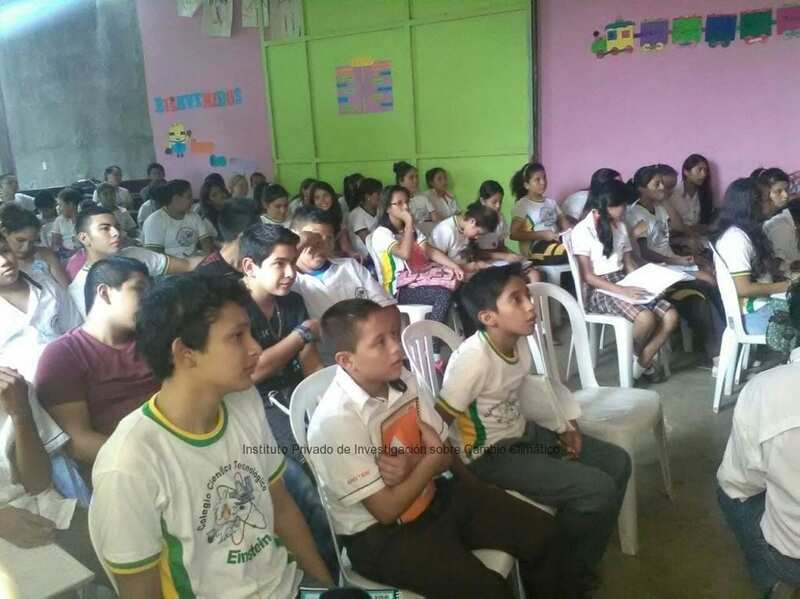 The training will involve 80 people, which are Elementary, Middle and High School students, as well as professors from public and private schools from the stated town of Suchitepequez. 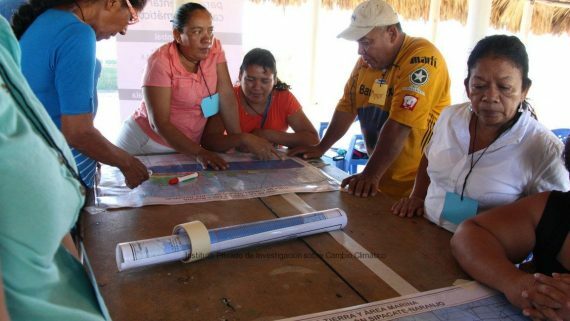 Those leaders will strengthen their capacities in the following areas: environment, integrated watershed management, adaptation and mitigation to climate change, disaster risk management and climate change. 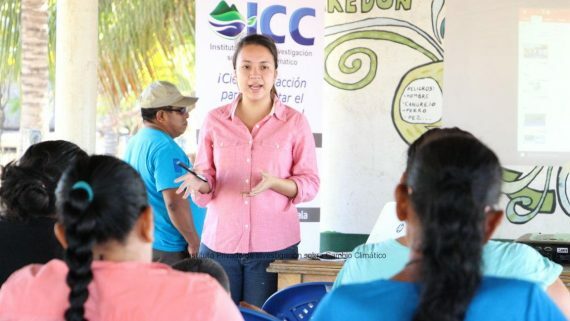 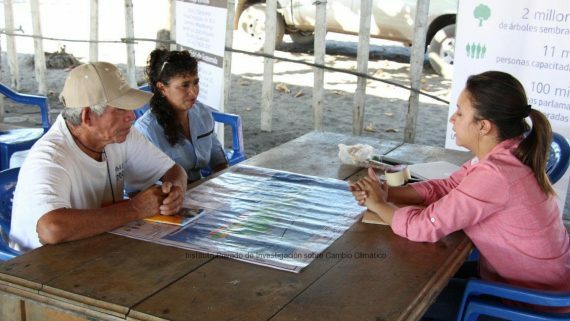 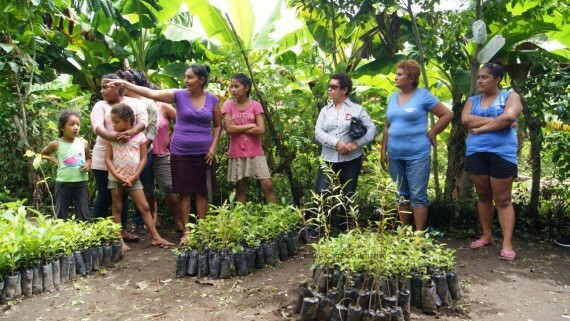 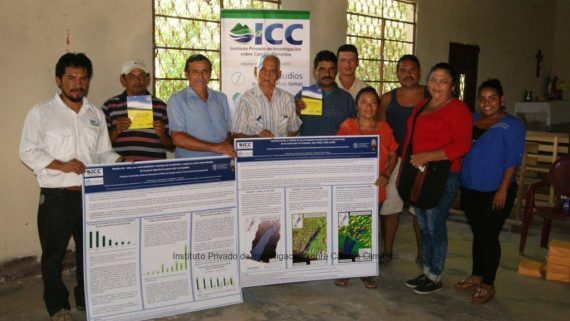 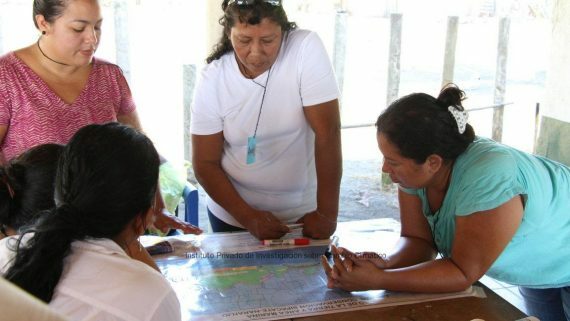 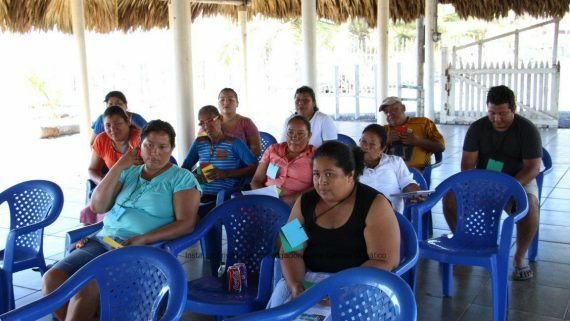 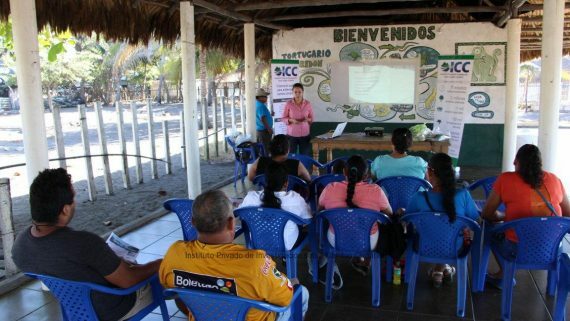 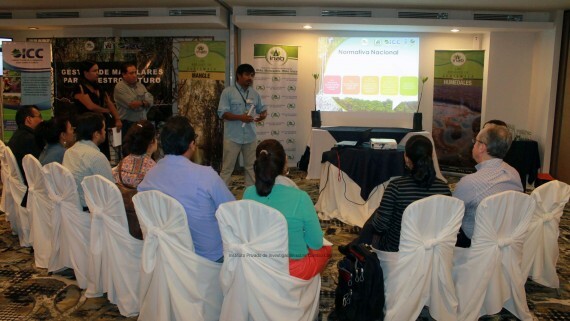 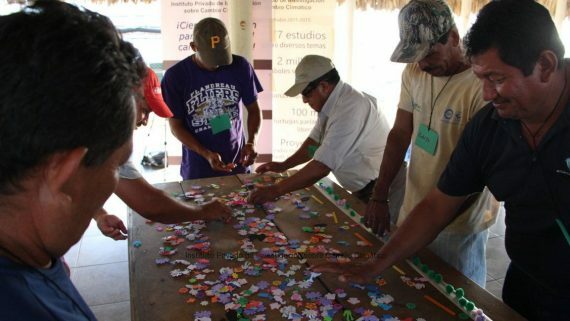 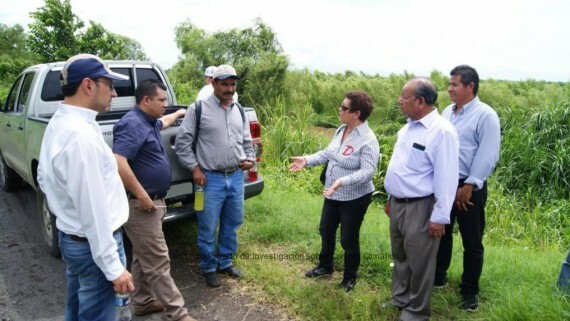 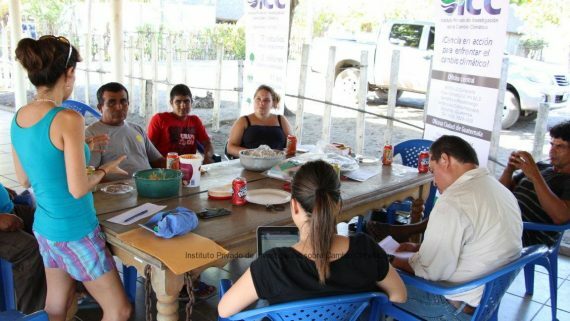 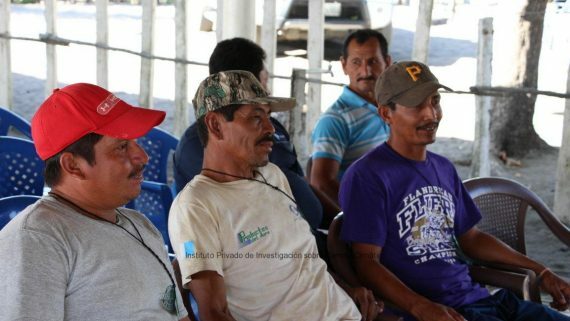 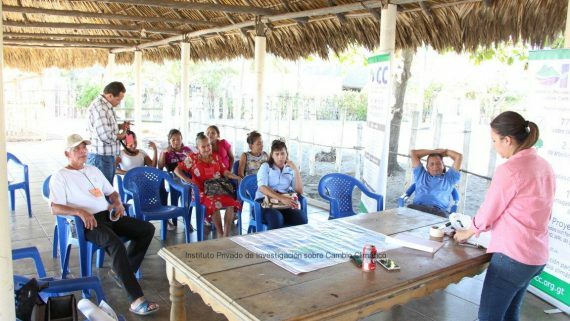 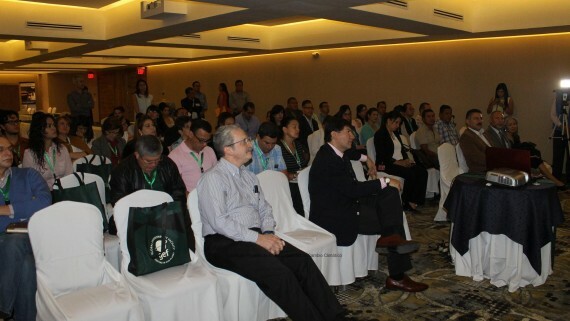 Participants, who are community leaders from the Ixtacapa sub basin and Nahualate basin, will be more prepared to manage their natural resources and will have information and knowledge to effectively adapt to climate change.